The mission of the Gonzales County Underground Water Conservation District is to conserve, preserve, protect and prevent waste of groundwater resources. It shall be the policy of the Board of Directors that the most efficient use of groundwater in the District is to provide for the needs of the citizens and ensure growth for future generations. The Gonzales County Underground Water Conservation District in coordination with Texas AgriLife Extension office at Texas A&M has provided an interactive map for public use. 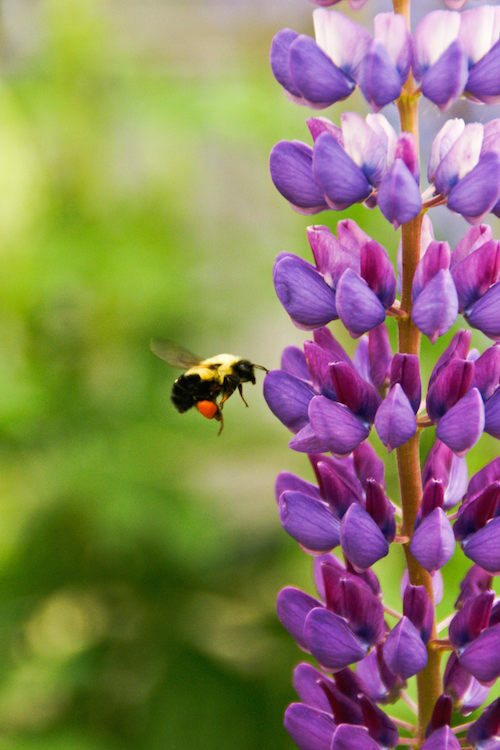 The map includes in an interactive list of registered wells within the District, and water level results and water quality results from the District's water well monitoring system. Click here... to access the map. 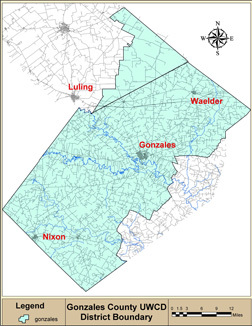 The Gonzales County Underground Water Conservation District includes approximately 576,000 acres of Gonzales County and 77,440 acres in Caldwell County.